The 2016 Billboard Music Awards will be held next month and the nominations were finally revealed to the public and media. 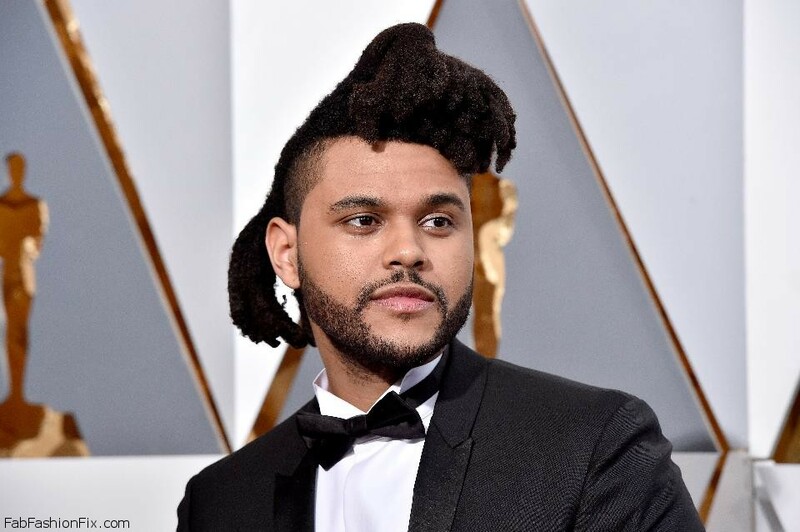 This year Canadian singer and songwriter The Weeknd is leading the nominations, as he is nominated in 19 times in 16 different categories. The singer whose real name is Abel Tesfaye, also has three tracks in the Top R&B song shortlist category and has been nominated twice for Top Hot 100 Song. American music star Justin Bieber takes the second place as he is nominated 12 times. Drake and Fetty Wap are nominated 11 times each, and Taylor Swift and Adele are both up for eight awards. The late David Bowie, who died in January, has received a posthumous nomination for his final album “Blackstar”. The show will be hosted live from Las Vegas on May 22 by Ludacris and Ciara.